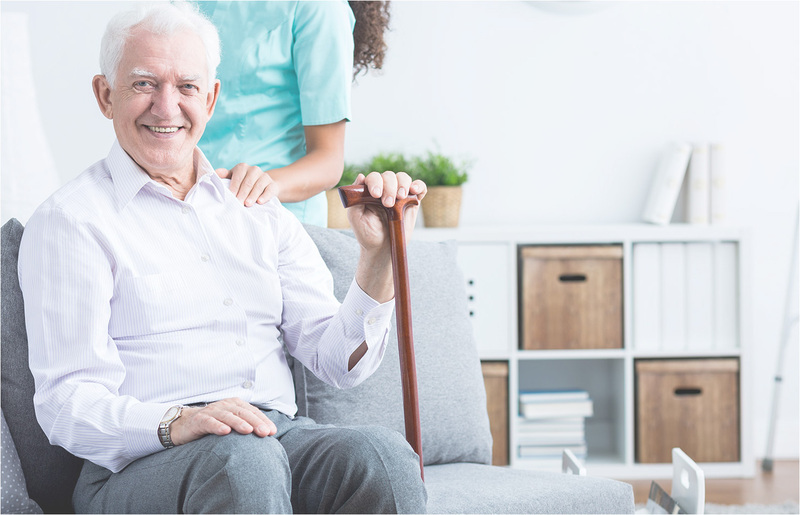 Pillar Nursing Placements is a nursing agency supplying qualified nurses and care workers to the NHS and private care companies across the North of England. 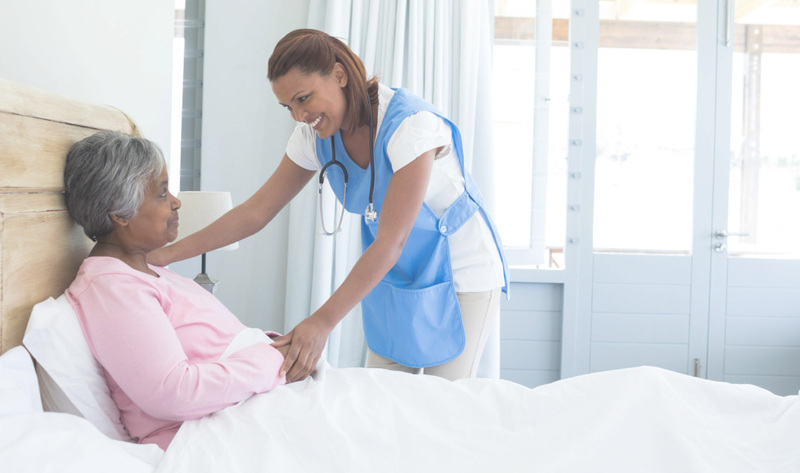 Pillar Nursing Placements recruit qualified nurses and care workers from the UK and overseas so that we can provide healthcare facilities in the UK with experienced and passionate nursing staff. We work with many nurses both inside and outside the EU and place them in roles that best suit their capabilities. We believe that working together, we can improve the quality of care throughout the UK health system and staff our NHS with the excellent nurses that it desperately needs. 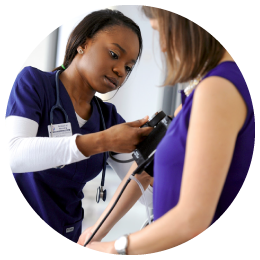 We work hard to provide our expert staff with the right placement for them, ensuring that they provide the best care that they can. 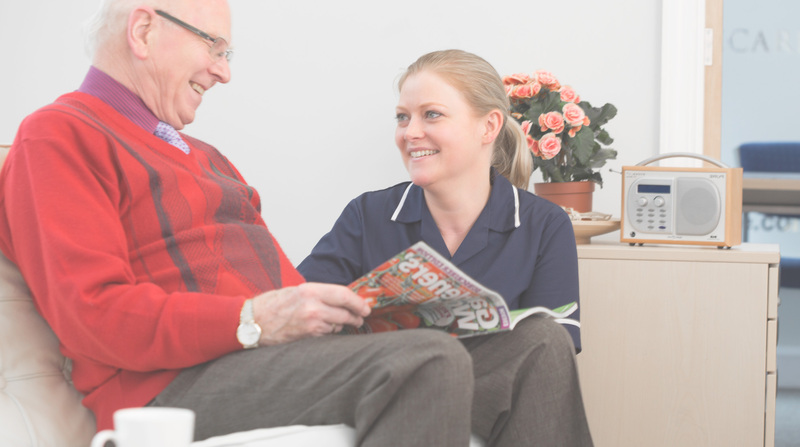 At PNP we can offer you a wide range of personalised and individually tailored flexible care services for you to choose from in the comfort of your own home. These could be anything from a 6 continuous hours per day to full 24 hr live-in care. Some customers may want short term help, following an illness or because their usual carer is having a break. Other customers may want long term homecare and support and care for a loved one at the end of their life. 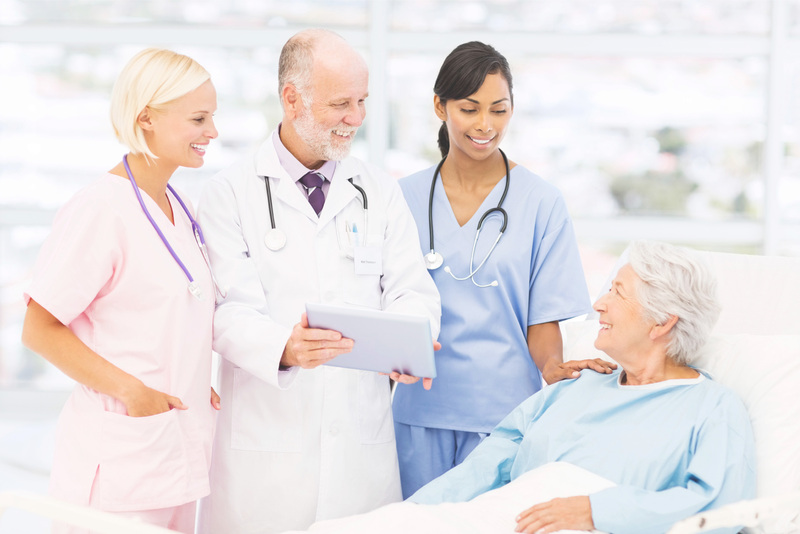 We are passionate about improving the quality of care in both the NHS and private medical facilities. Our agency was founded, and is run by qualified nurses and we only supply staff we would be happy to work with ourselves. All of our candidates are just as passionate about healthcare as we are and are sure to carry this philosophy through to their placements. 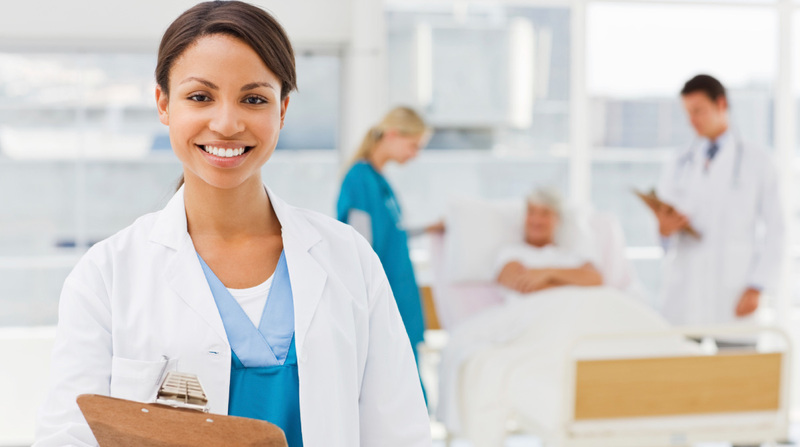 If you are a registered nurse looking for your dream job, or a healthcare provider looking for excellent staff for your facility, then Pillar Nursing Placements is here to help. We can provide solutions for all of your recruitment needs. If you are a potential employer or candidate and would like some more information on our services, please get in contact today! 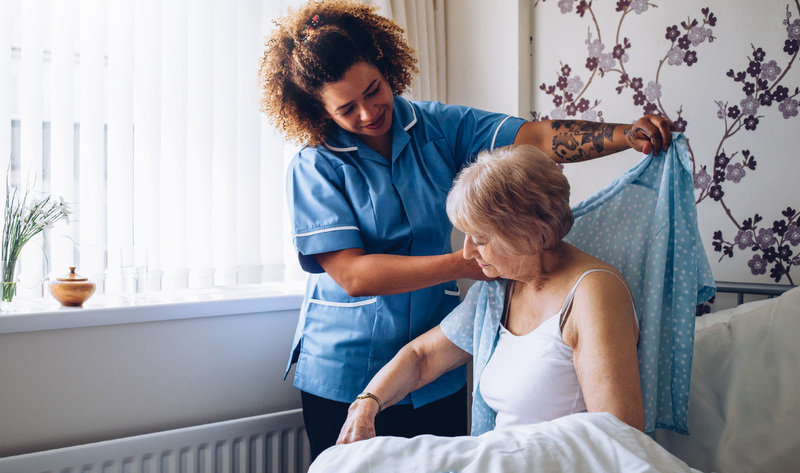 Pillar Nursing Placements is a nursing agency supplying qualified nurses and care workers to the NHS and private care companies across the North of England.